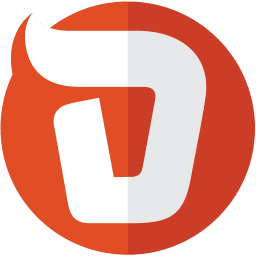 Deskero is a multi-channel help desk and ticketing system. Its features include advanced ticketing, multiple support channels, customized chat workflows, canned answers, social monitoring, and more. In this article, we cover user reviews and pricing. 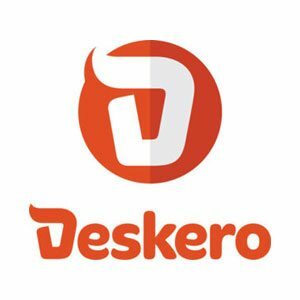 Ready to try Deskero? Get a free trial. Users who gave Deskero a positive review said that the software is easy to learn and use. Some of them also commended its efficient chat, ticket auto-allocation, and interface customization features. A user who left a positive review on Capterra said that it is an effective tool for customer management as it provides interactive chatting facilities. He also commended the systematic ticketing system that gives them the ability to customize their workflows according to the business’ needs. As of the date this article was written (12/19/18), there are very few negative Deskero user reviews online. However, some of them mentioned that the mobile app’s functionalities and overall design can still be improved. Deskero offers four pricing options starting from $0 up to $120 per agent per month. The main differences between the plans include support channels and access to advanced features such as ticket time tracking, agent collision detection, real-time chat analytics, and canned answers. Ready to get started with Deskero? Get a free trial. 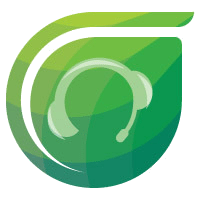 Best Help Desk Software — Delivering exceptional customer service is essential to the health of any small business and help desk software helps users manage customer inquiries and issues more effectively. In this guide, we looked at the industry leaders and up-and-comers and found Freshdesk, HappyFox, and Zendesk outstanding. Can Deskero users customize the interface to match their company image/branding? Yes. Deskero users can modify the colors and input their own business logo into their user dashboard, as well as the customer’s interface. What channels can Deskero agents receive their tickets from? With Deskero, agents can receive tickets from emails, phone calls, chats, the web, social networks, and APIs. Can Deskero users export their data? Yes. Deskero lets users export customer conversations, ticket entries, and custom reports. They can export the files in CSV/Microsoft Excel format. Not sure if Deskero is the right fit for you? Read our reviews of all top help desk software or check out one of these three Deskero alternatives. Thank you for such an in-depth review: you gave us some very interesting feedback we can use to improve the product! Glad to hear that Ebe! We thought Deskero was great for its social media integrations.